Is Washington D.C. a Center of Ancient Symbols? 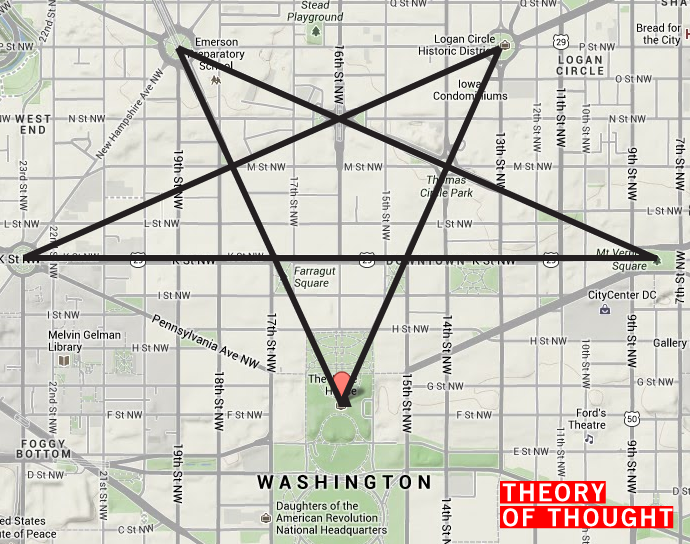 Washington D.C.’s architecture appears often designed according to Masonic symbolism. It has countless monuments that can be traced back to the time of the new thinkers of the 17th century enlightenment era. Explore how thoughts manifest into objects and collections of objects.